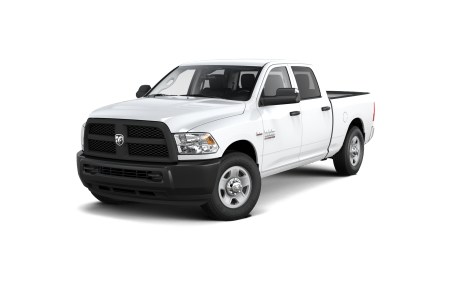 OverviewMaximize your capacity and boost your business with a Ram truck or cargo can from Spitzer CDJR Cleveland. 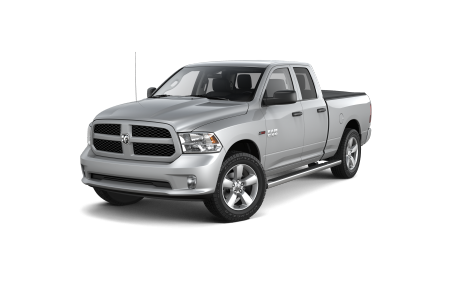 We have the Ram vehicle near Cleveland, Ohio, for you, from an all purpose light duty Ram 1500 for weekdays and fishing trips, to the powerful Ram 2500 4WD. Opt for a heavy hauling Ram 4500 or Ram 5500 for big projects and massive towing. Unique Ram suspension makes for a smooth ride out I-71 or on round trips to Cleveland Hopkins Airport. Need a versatile cargo van that’s fully customizable and easy to load? The Ram ProMaster meets all criteria. 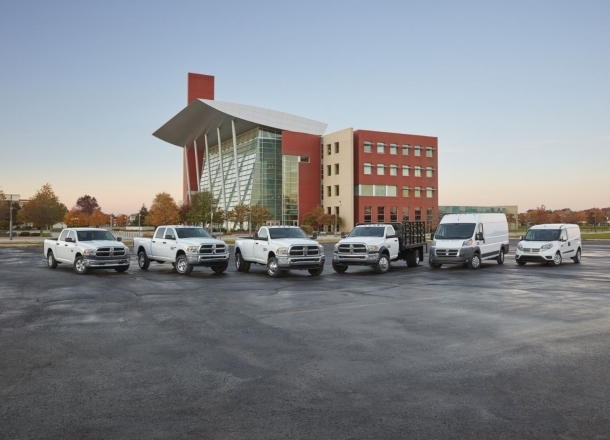 For your small business, check out the Ram ProMaster City, right sized for deliveries and a breeze to park. 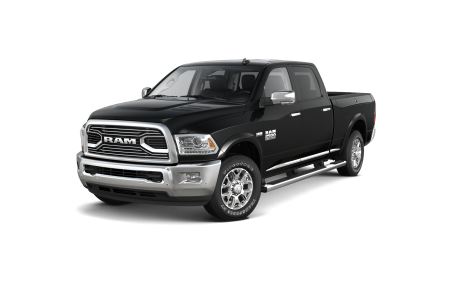 Lease a new Ram model at your local Cleveland, OH dealership. When you purchase a Ram truck or commercial vehicle from Spitzer CDJR Cleveland, we support you all the way with expert Ram service at competitive prices. Don’t let unexpected repair bills slow you down. Stay strong on the job with auto repair financing options from our finance department near Cleveland, OH. 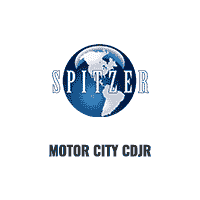 From factory trained mechanics and genuine Mopar parts, to convenient Saturday hours and free WiFi, Spitzer CDJR Cleveland steps up with superior automotive care near Cleveland, OH. Schedule your appointment online now.